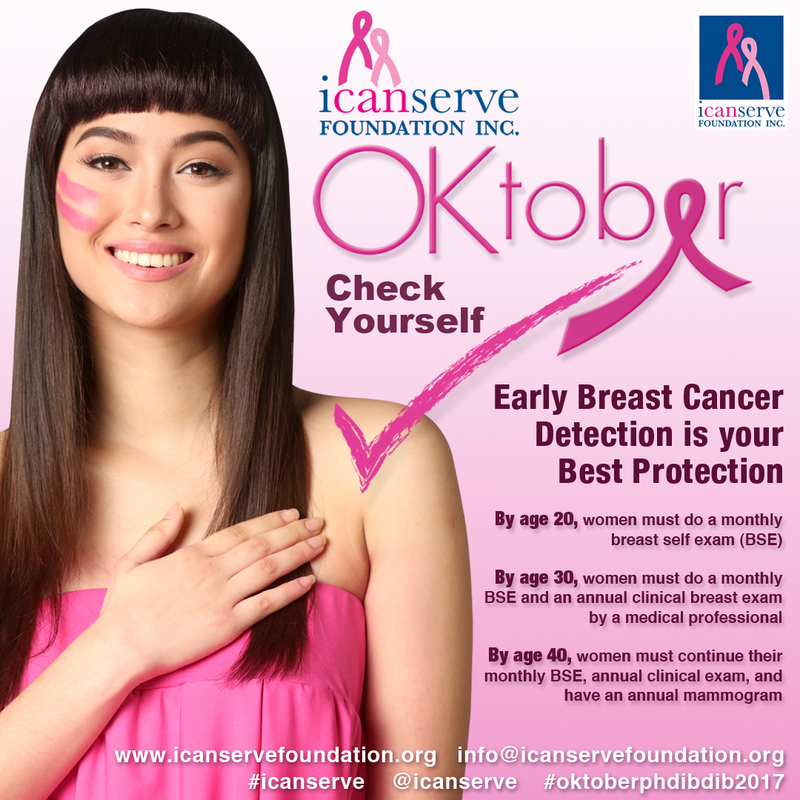 Tempur supports the fight against breast cancer. 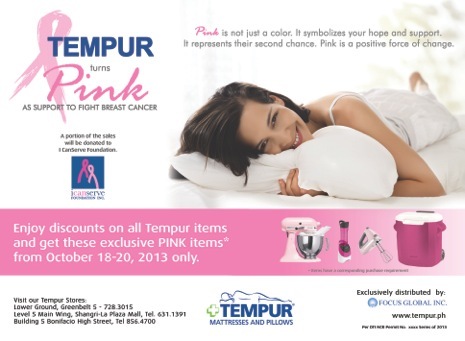 Enjoy discounts on Tempur items and get exclusive pink items, for a minimum purchase, from October 18-20, 2013 only. 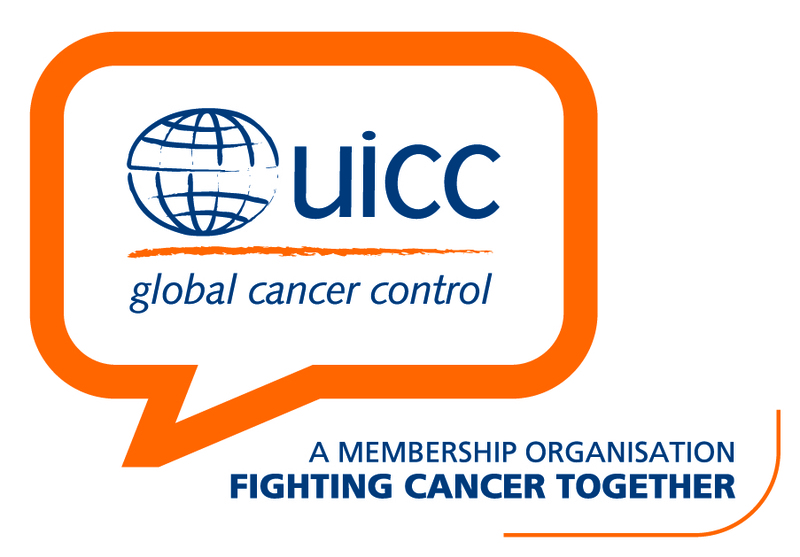 A portion of sales will be donated to ICanServe Foundation. Tempur Stores are located in Greenbelt 5, Shangri-La Plaza Mall and Bonifacio High Street.